ASRock applied ELNA audio capacitors on mainstream and entry-level motherboards! The leakage current of ELNA audio caps is great. This is the key to reduce noise level significantly and satisfy even picky audiophiles. 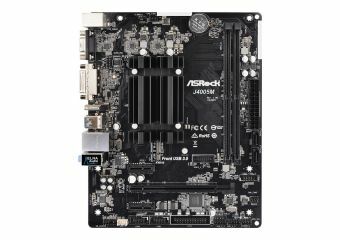 With these solid caps, this motherboard is allowed to perform more stably and ensure longer lifetime. Some sensitive digital components on the motherboard are vulnerable to power surges, the excessive current may cause your system to malfunction immediately. 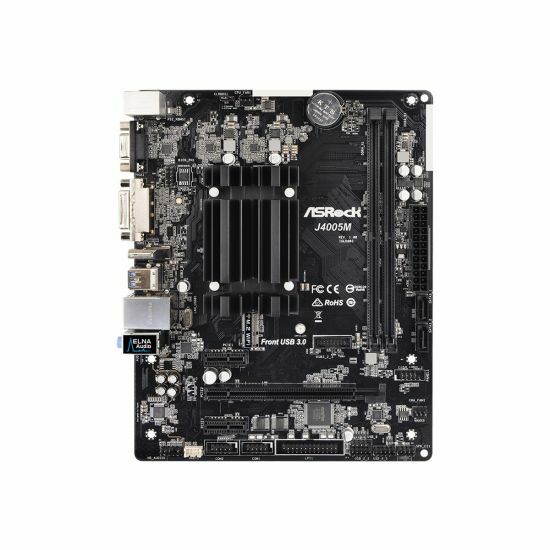 ASRock full spike protection provides various technologies to prevent your motherboard's components from being damaged by these unexpected voltage spikes.